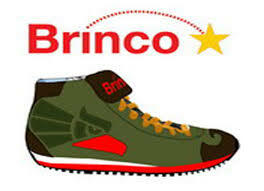 Crossing shoes: a special â€˜crossing trainerâ€™ to help illegal immigrants negotiate the sometimes deadly terrain they encounter when crossing the border from Mexico to the US. The shoe includes a compass, a flashlight because people cross at night, and inside includes some Tylenol painkillers because many people get injured during crossing. 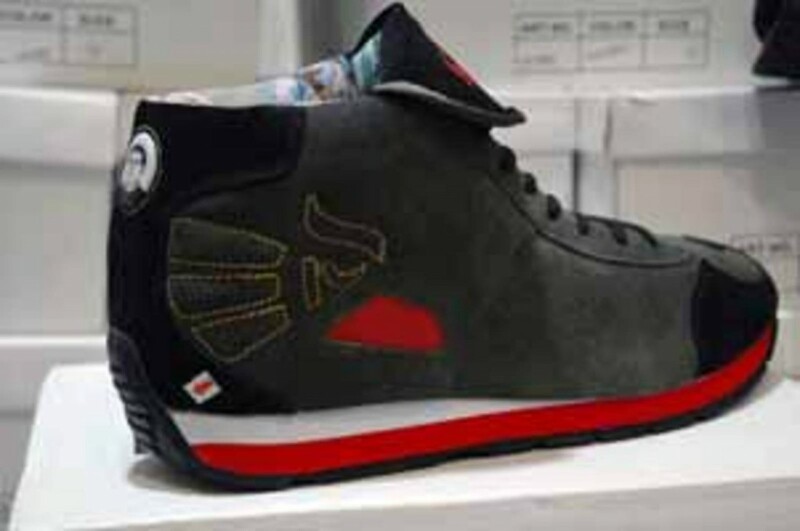 The trainer was mass produced in sneaker factories in the US. The artist wants to emphasise the exploitation of workers within the global production systems and the problem of the illegal migration.